Congratulations to all of the children who achieved their Headteacher’s Award this year. You have worked hard all year and are a shining example to everyone in the school. We have looked at the list of children who achieved their Headteacher’s Award and checked this against our detention register. We then chose all the children who had a Headteacher’s Award, and didn’t have any detentions in the Summer term, to go on a special trip this term. So the children who achieved their Headteacher’s Award in Nursery to Year 1 went on an exciting trip to Kidspace last week with Ms Evans and Miss Dickins. 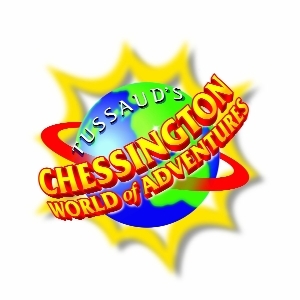 Headteacher’s Award children from Year 2 to Year 6 will be going to Chessington World of Adventures with me on Monday. I would like to congratulate everyone on their achievements this year, we have given away more merit badges than ever before. This is a testament to the hard work and good behaviour of all of our children. Previous Post Community Road Show. All welcome. Congrats to all of the people who got their headteachers award and got to go to Chessington and I hope you had fun. I got to go on lods of rides.